The Lottery: What Would You Do With The Wealth? 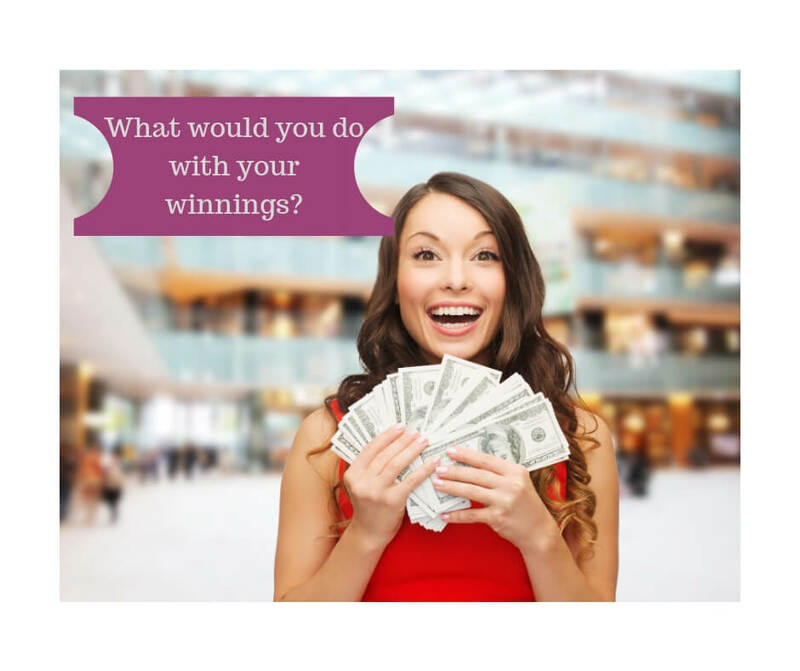 If you won the lottery, how would you choose to spend the money? “I’m not sure I’d want to put up with the notoriety and the shysters trying to get a portion of it,” I replied.